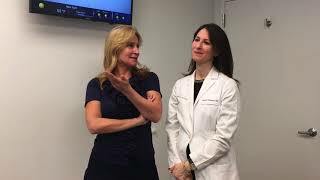 Real Housewives of New York star Sonja Morgan pays a visit to Schweiger Dermatology Group on the Upper West Side to see Dr. Rachel Nazarian. The right at-home skincare regimen is all about taking an integrated and well thought out approach to your morning and evening routines. You don’t have to live with a double chin, thanks to the advanced CoolSculpting method. 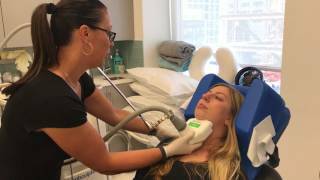 Jessica Larroy, LE shows how the new CoolMini is used to treat this area of unwanted fat without surgery. Dr. Sumayah Jamal brings her expertise in skin of color to Schweiger Dermatology Group. 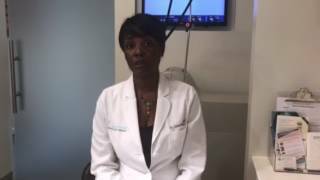 Laser treatments and other cosmetic procedures can be safely done on skin of color when performed by a specialist. 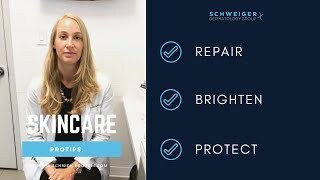 Get skincare tips from the pros! 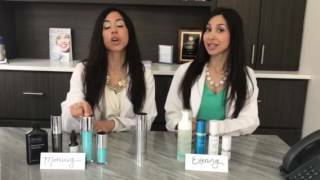 Brittney Danberry PA-C gives her skin perfecting tips and picks for most effective skincare products.